You may remember when I wrote my 2016 goals that my mission this year is to have a healthier lifestyle. I don't want to diet, I have done that in the past and failed miserably. What I want is a change of attitude and outlook towards food and fitness, but I was a little lost as to where to begin. I knew dieting was only a quick fix and that I would undoubtably pile the pounds back on. Back when I got married in 2014, I managed to lose 9lbs in one week by doing the GM diet. Yes, the results amazed me, but I piled the weight back on just as quickly as I lost them. I'm not looking for a quick fix to make a dress fit, I'm getting serious about being healthy and back to a size that is more comfortable and healthy for me. So how on earth am I going to do this, especially when I have failed in the past? Enter the SlimPod from Thinking Slimmer. I was very kindly offered the chance to try the SlimPod Gold package, which is a holistic way to re-training your mind to think differently about food. Each day you listen to a Pod Cast (you get to listen to the most relaxing man's voice on the planet! ), which, if done properly, will retrain your mind to have a more positive outlook at food. Sounds bizarre right? That was my first thought, but I'm already noticing changes. I can say no to "treats", I haven't felt the need to snack (which I tend to usually do a lot during the day), I have started running and Blogilates and I'm making better choices at meal times too. I'm so excited by this new journey, I have been researching better choices for meal times and I have actually enjoyed doing exercise too. 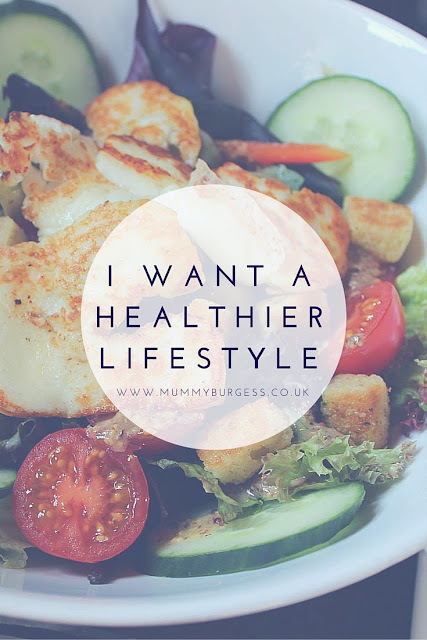 I want to keep a record of my journey, so you will be seeing a lot more posts surrounding a healthier lifestyle from me and hearing more about my thoughts on the SlimPod too. Are you looking for a healthier lifestyle or trying to lose weight? Do you have any words of wisdom for me?